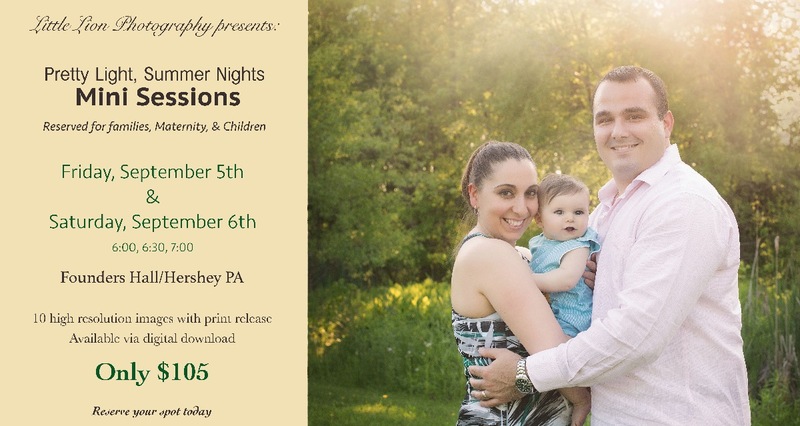 Join me on September 5th and 6th for mini sessions! Affordable, 20 minute photography sessions. Please contact me today to reserve your spot! Posted: July 24, 2014 at 10:58 am in Uncategorized.